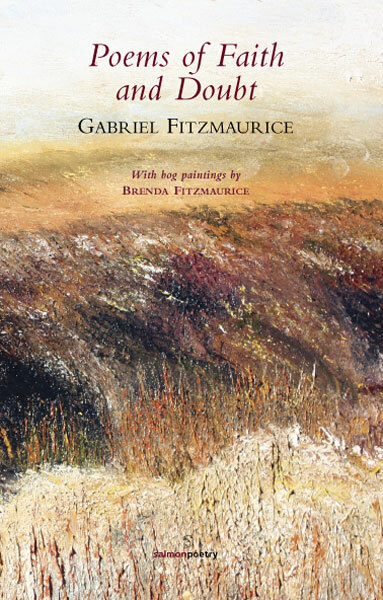 Gabriel Fitzmaurice was born, in 1952, in the village of Moyvane, Co. Kerry where he still lives. For over thirty years he taught in the local primary school from which he retired as principal in 2007. He is author of more than forty books, including collections of poetry in English and Irish as well as several collections of verse for children. 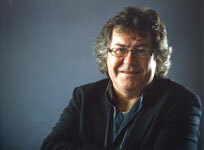 He has translated extensively from the Irish and has edited a number of anthologies of poetry in English and Irish. He has published two volumes of essays and collections of songs and ballads. A cassette of his poems, The Space Between: New and Selected Poems 1984-1992 is also available. He frequently broadcasts on radio and television on education and the arts. The future beckons, now it’s come to this. Remember that the good you do endures. Needed me as to a man you grew. As I let you go in faith and hope and fear. Have come to naught: she’s come into her own. Soon she’ll be a mother. I rejoice. You gave me songs to sing in joyful voice. For a grandchild adds its blessings to our store. You bless us with the child within your womb.